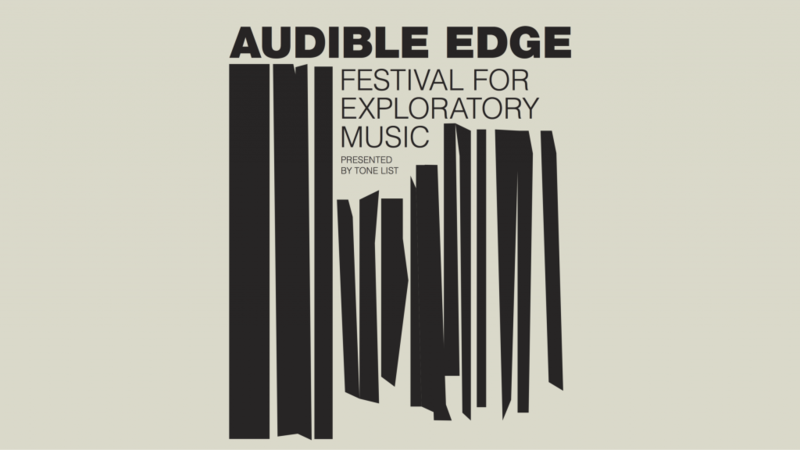 Facilitated by renowned minimalist composer and sound artist France Jobin, this two-day workshop will immerse participants in the composition of music using field recordings and different sound processing techniques. Requirements: Please bring your best pair of headphones, a recording device (lo-fi gear is fine!) and a laptop. Participation cost: Free, but EOIs to info@tonelist.com.au are essential. Participants will explore the urban environment through sound walks and recording. Recording techniques both conventional and unconventional will be used in order to facilitate new ways of listening to the environment and considering how and why to capture sounds for use in composition. 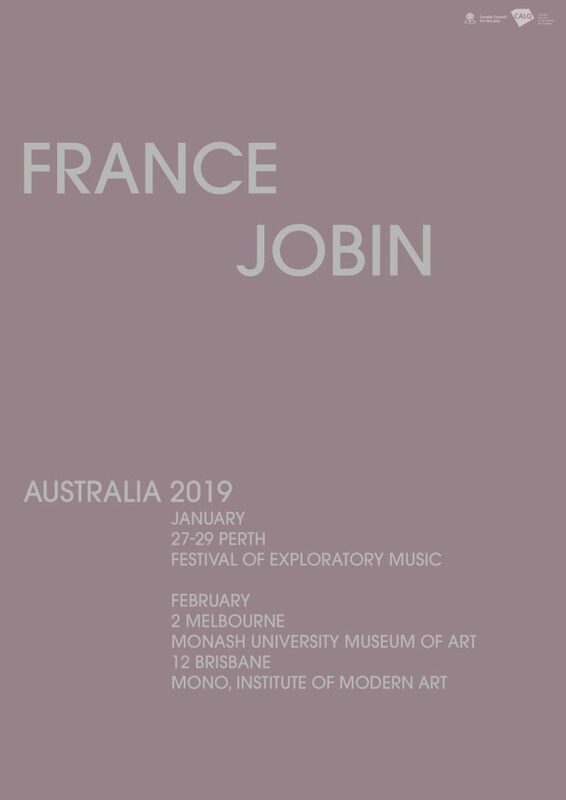 Jobin will also discuss how the recording process itself can facilitate a deeper connection to place, self and others. 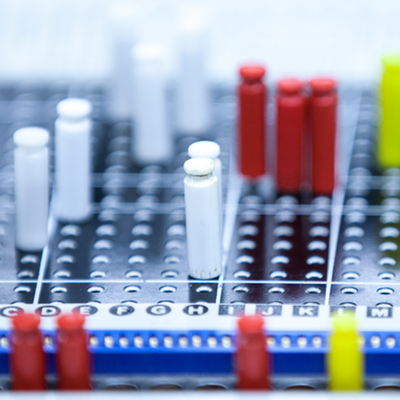 Jobin will discuss her own process of manipulating and assembling sounds into compositions. Both technical and conceptual aspects of the processing and composition stage will be discussed, and participants will work on generating short studies to share and discuss with the group. MESS residency – France will be taking part in a 10 day residency at MESS. 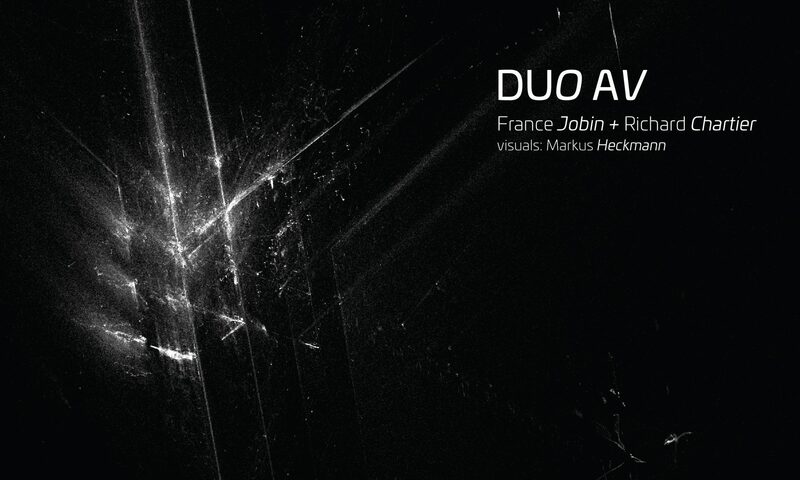 In collaboration with Room40, Sound Spaces presents France Jobin and Heinz Riegler. Inspired by quantum entanglement, I have attempted to discover the relationship between sound and observing sound. 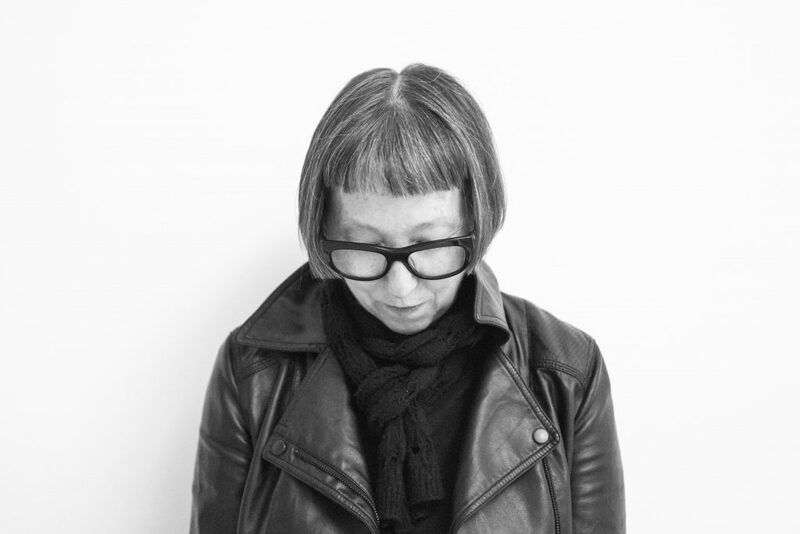 France Jobin is a sound / installation / artist, composer and curator residing in Montreal, Canada. Her audio art can be qualified as ‘sound-sculpture’, revealing a minimalist approach to complex sound environments where analogue and digital intersect. Her installations express a parallel path, incorporating both musical and visual elements inspired by the architecture of physical spaces. Her works can be ‘experienced’ in a variety of unconventional spaces and new technology festivals across Canada, the United States, South America, South Africa, Europe and Japan. 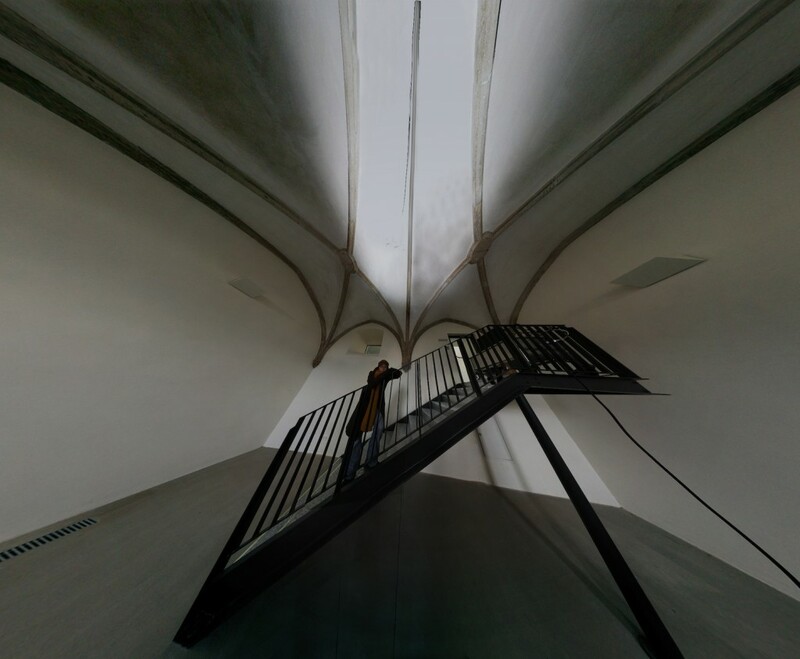 Austrian-born artist Heinz Riegler creates an evolving sound space that folds into itself, building on his Score for Uncertainty work that was debuted at Gallery 5020, Salzburg, in 2017. Part performance, part installation, this piece evolves in unexpected ways, pulling both the listener and the performer through the space. Heinz Riegler is a musician, artist and curator working between Australia and Europe. Working with an interdisciplinary focus, he operates at the intersection of sound art, installation and performance. Since 1989, Riegler has been releasing musical works with a variety of imprints, such as Room40 and Warner Records, and has played concerts in Australia, Europe, Japan, the UK and USA. In a curatorial capacity, Riegler co-produced a season of performances at the Gallery of Modern Art Cinémathèque, Brisbane, and is the co-founder and Artistic Director of the minus20degree Winter Biennale in Flachau, Austria. Riegler is an ARIA Award winner and was twice nominated for the Grant McLennan Memorial Fellowship. The IMA and Room40 present MONO 31 with France Jobin and special guests Robert Crouch and Yann Novak. Jobin will present Intrication, a work inspired by quantum entanglement, seeking to discover the relationship between sound and observing sound. Jobin is a sound and installation artist, composer, and curator based in Montreal, Canada. Her sonic work has been described as sound sculpture, fusing both musical and visual elements to create experiential environments where analogue and digital intersect. She often draws inspiration from architecture and her work has been staged in unconventional spaces and at festivals across Canada, the United States, South America, South Africa, Europe, and Japan. MONO is a program of sound curated by Lawrence English of Room40. Los Angeles based artist and composer Yann Novak explores how intangible materials—sound and light—can act as catalysts to focus our awareness on the felt presence of direct experience. France would like to acknowledge the support of the Canada Council for the Arts and Le conseil des arts et des lettres du Québec for their support.